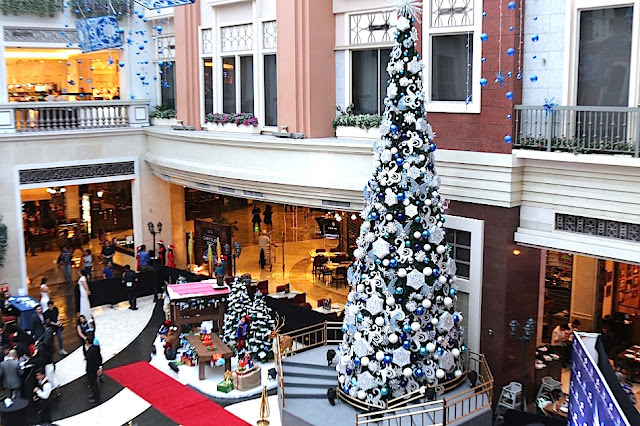 With less than a month to go, RESORTS WORLD MANILA has presented a grande way to welcome the Christmas Season. 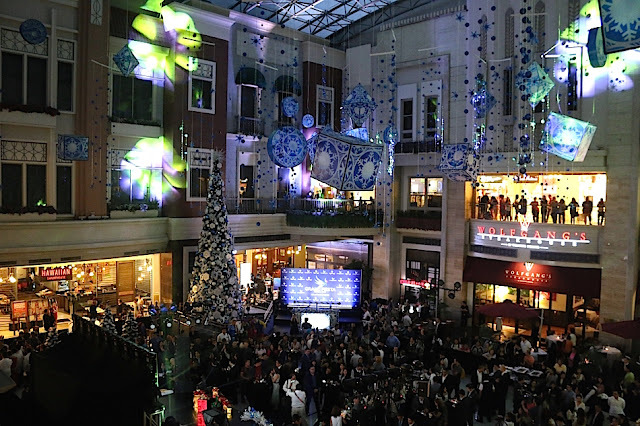 The Tree Lighting Ceremony, recently held in the grand open area of the Newport Mall, marks the start of something new at Resorts World Manila. 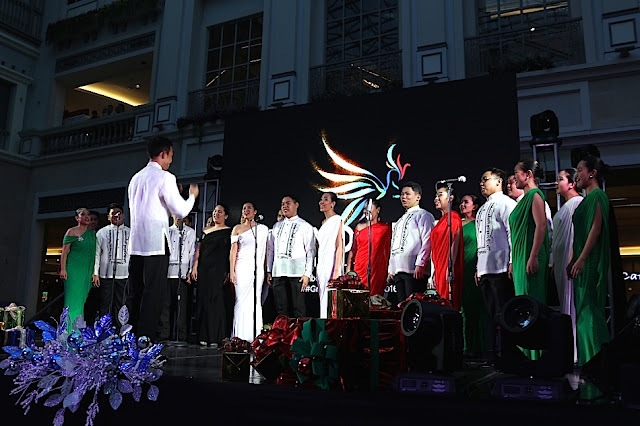 Guests were entertained with different performances from prestigious choirs and even musical casts of up and coming shows to be presented in the Newport Mall. 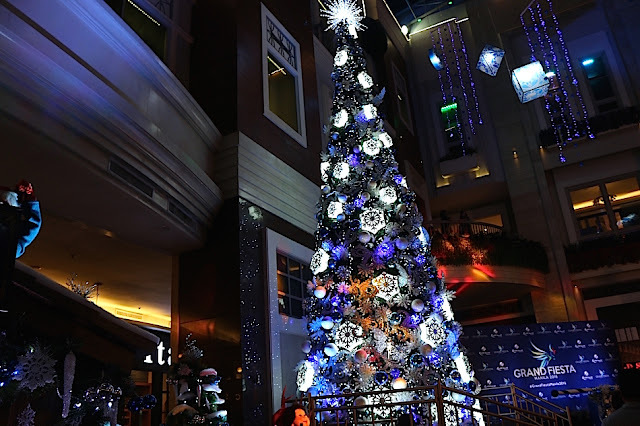 A huge tree greeted guests and patrons. IT was perfectly designed and shined bright like a diamond. 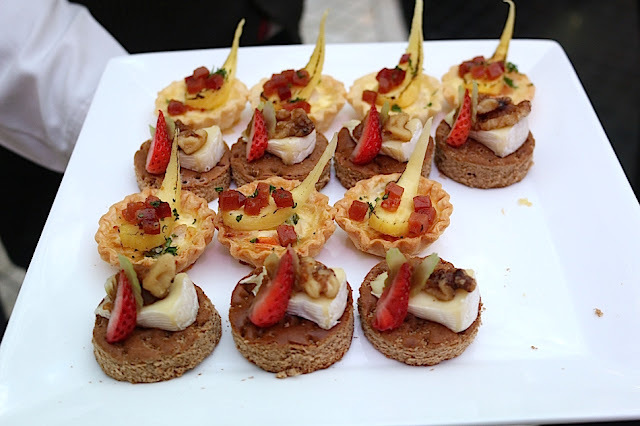 A celebration won't be complete without cocktails. A couple of pica-pica and drinks were passed around the crowd. 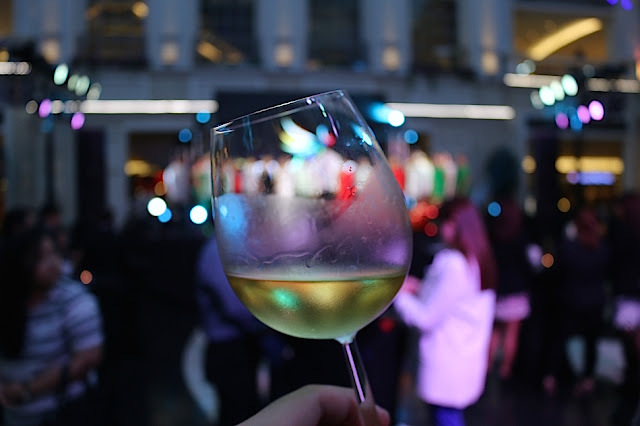 Resorts World Manila has a lot in store for the coming season. 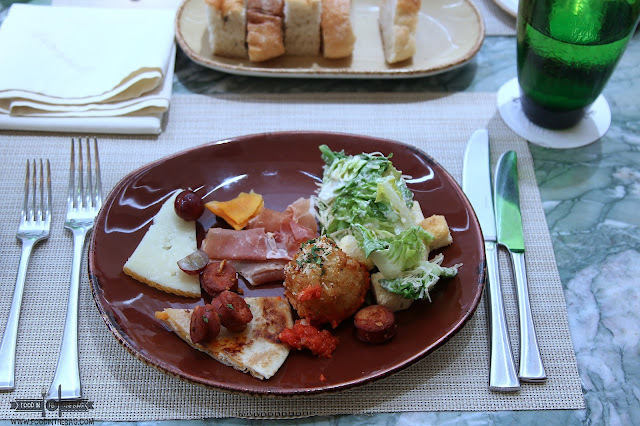 Different shows are on the lists and other great surprises awaits its guests. Congratulations Resorts World Manila.